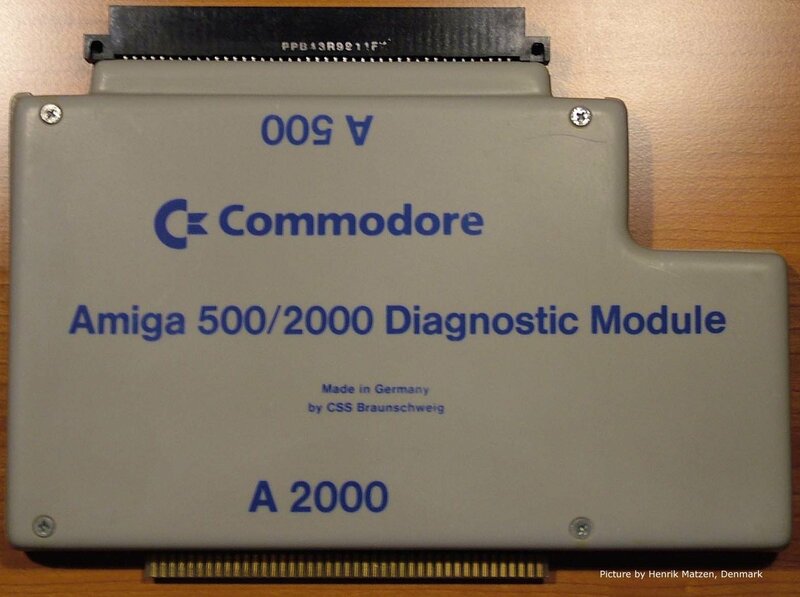 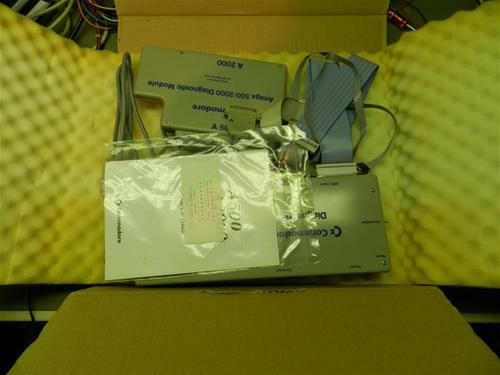 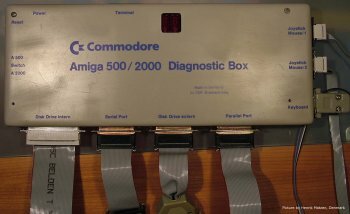 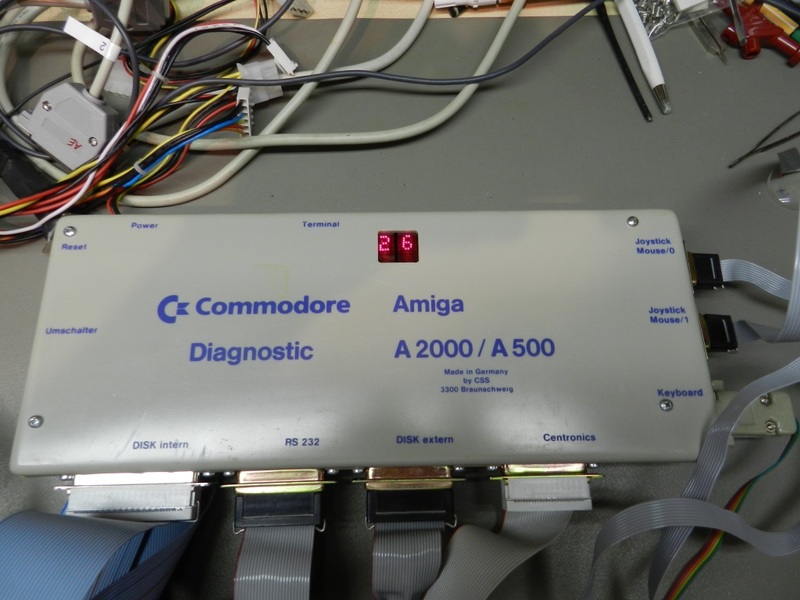 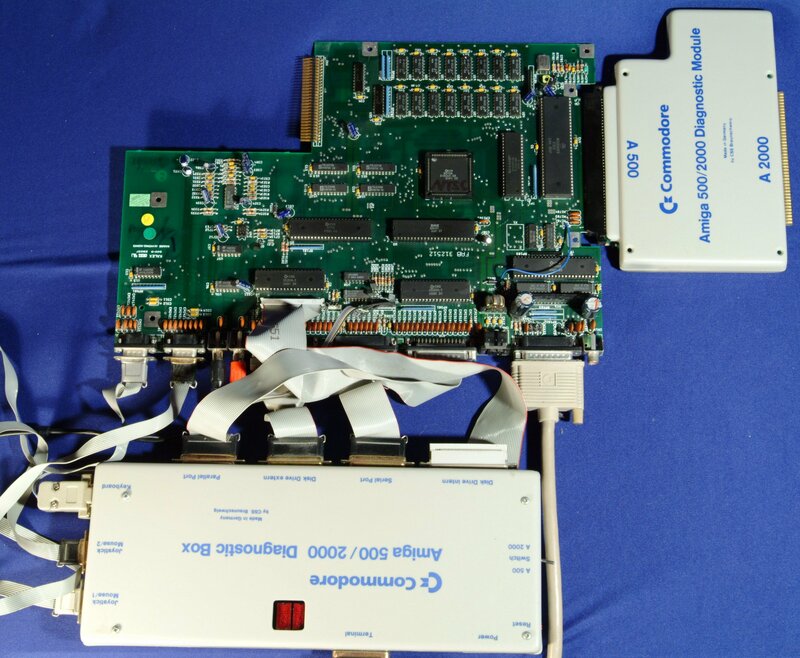 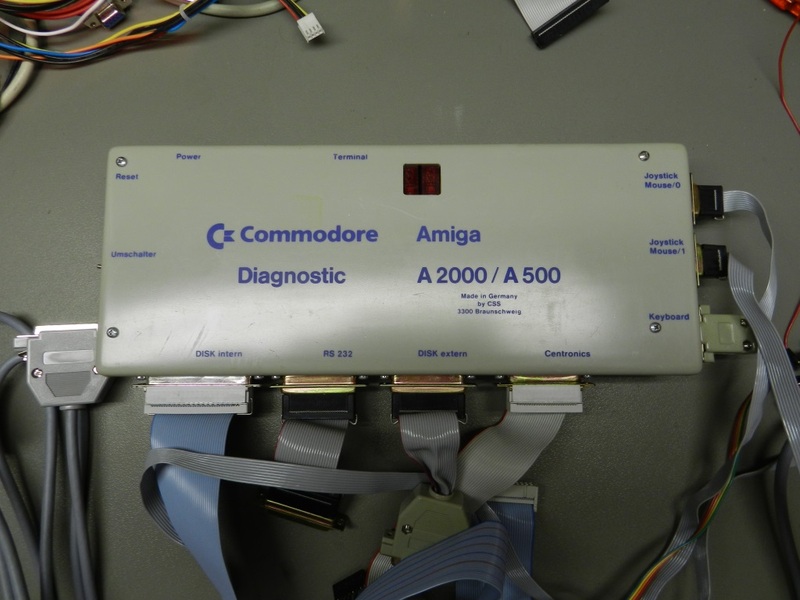 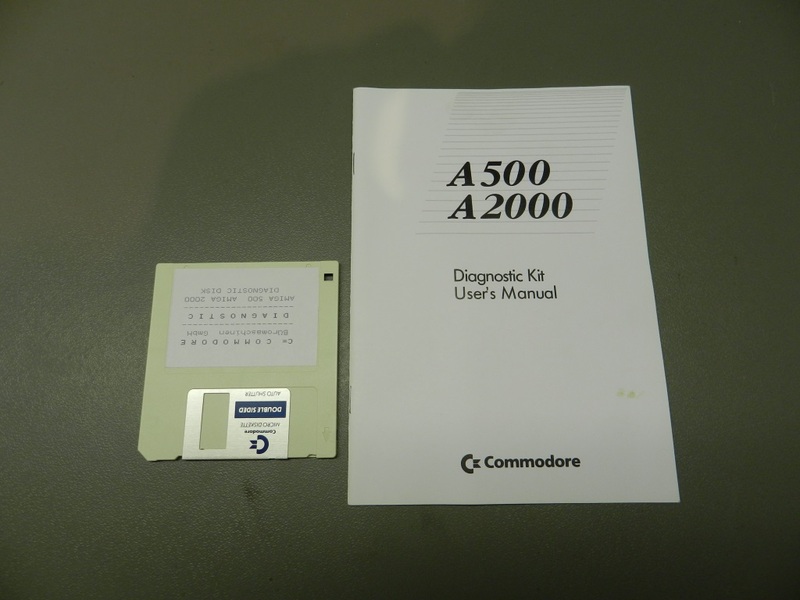 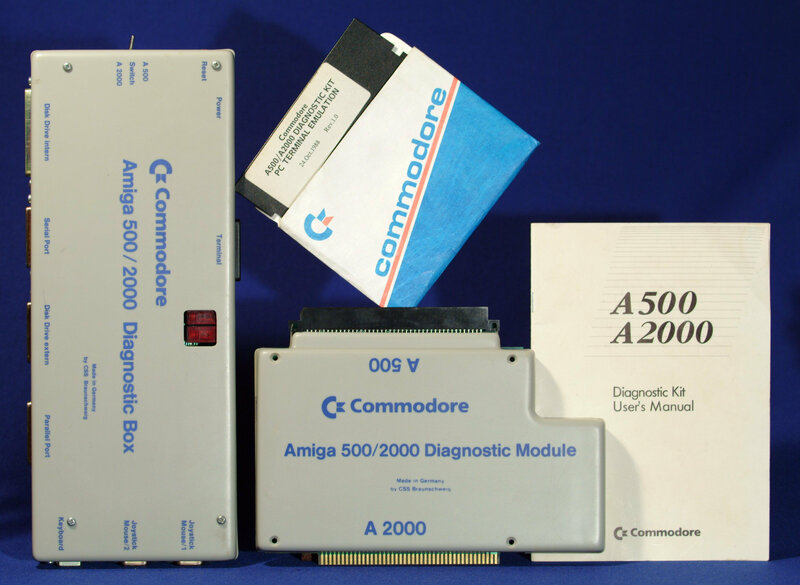 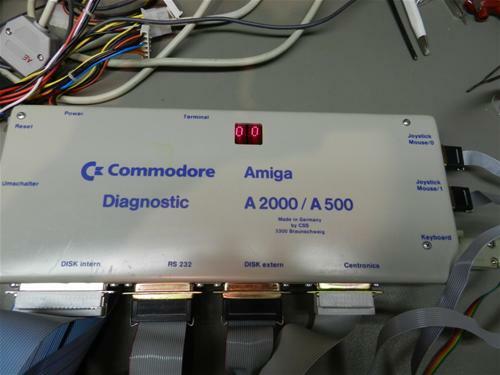 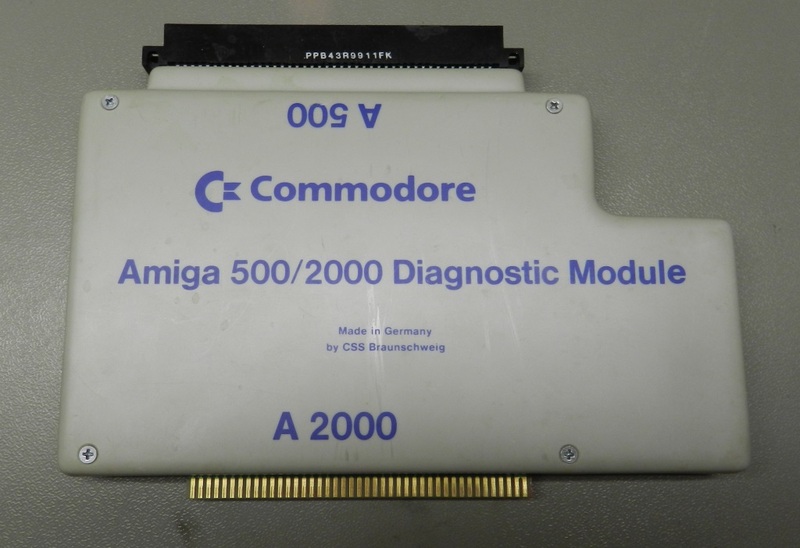 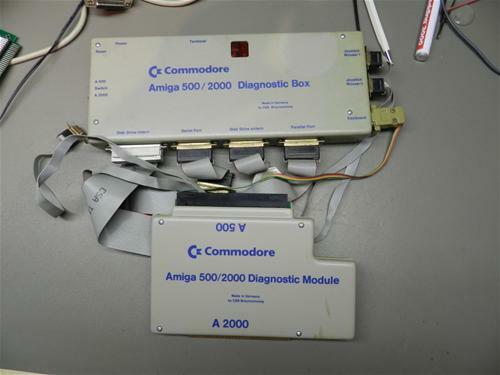 This unit made by commodore tests all the functions of the A500/A1000/A2000 even if the Amiga itself is dead. It displays error codes in binary. A second Amiga can be used to receive information via the serial port by using a terminal program. This unit was only ever sold to Amiga Service companies by Commodore. 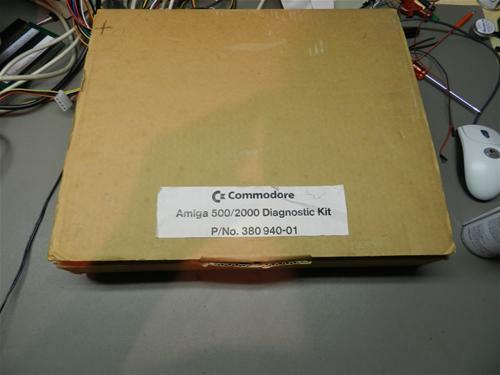 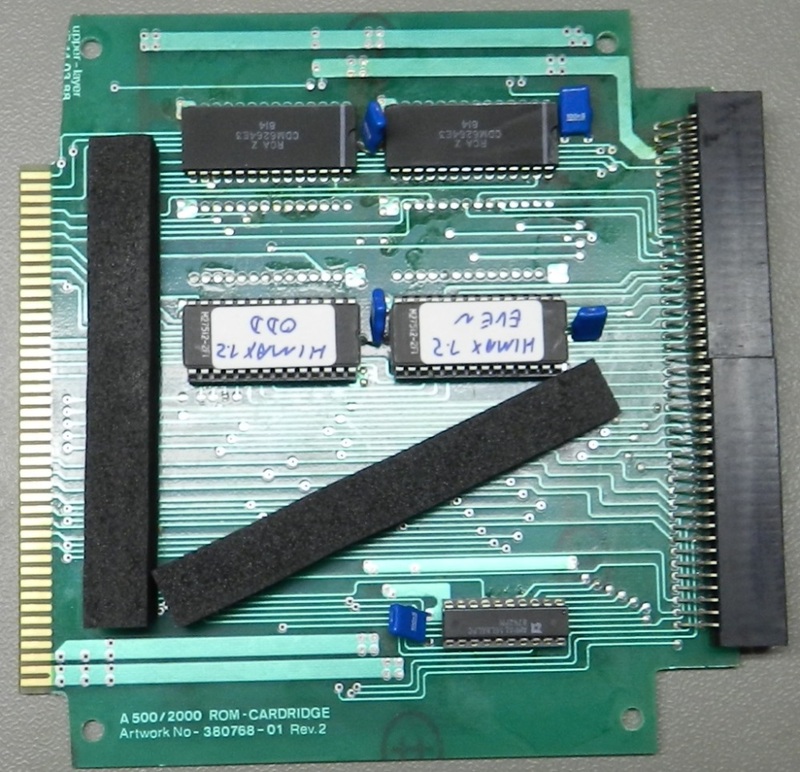 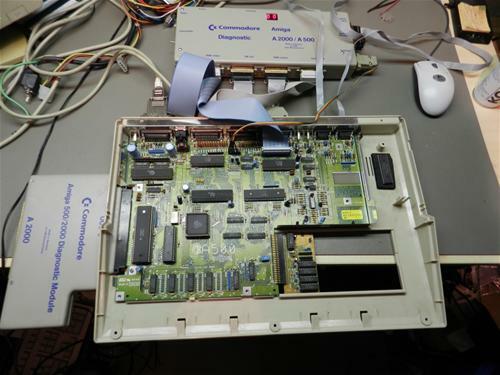 The unit is capable of checking almost every expansion port of the Amigas including the sound and video, it doesn't however check for problems with the A2000 Zorro II slots. 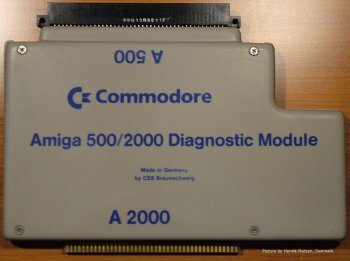 Page contributors: Henrik Matzen, Markus Bieler, Mozart (A1K), RiWa & Friends.